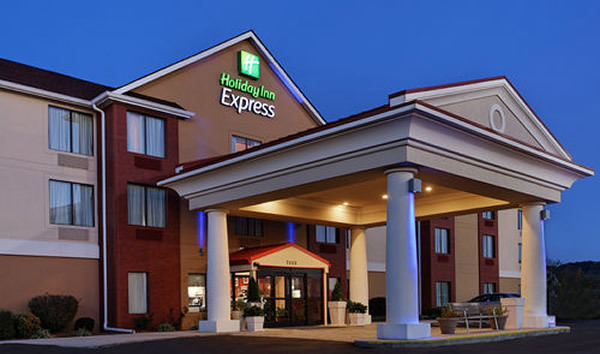 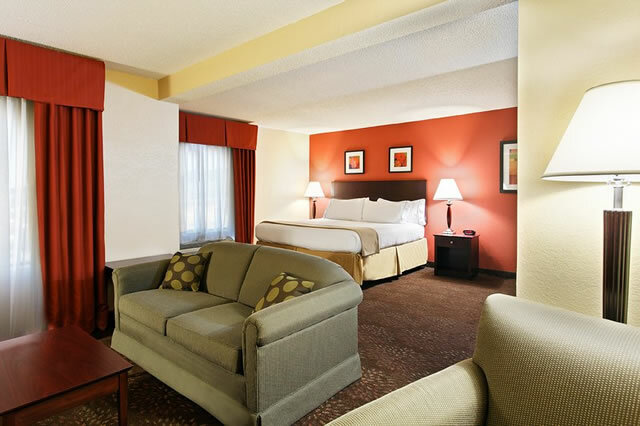 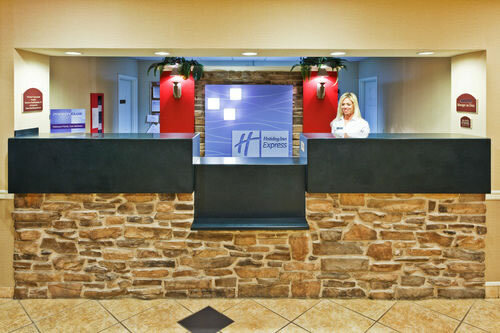 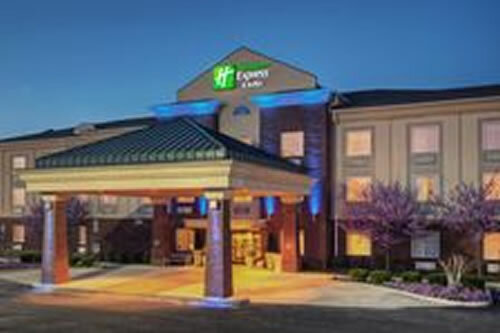 Situated in a quiet, suburban setting just eight miles north of downtown Knoxville, the Holiday Inn Express® Hotel & Suites Knoxville - North - I-75 Exit 112 offers comfort and convenience for your Tennessee getaway or Powell business trip. 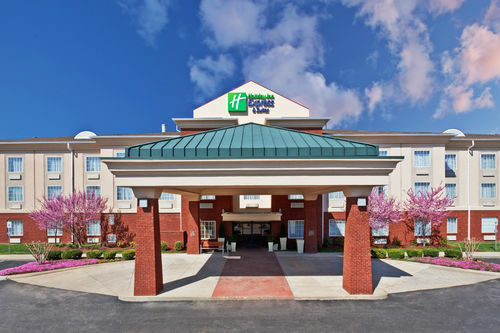 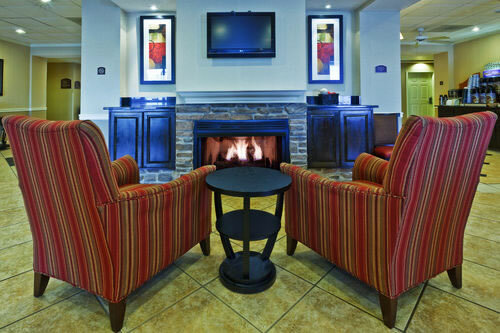 The hotel's location off I-75 ensures easy access to the area's best shopping, dining and entertainment. Besides this hotel's convenient location, just minutes from downtown Knoxville or the UT campus, you can enjoy the best amenities, including free Wi-Fi access, high definition flat screen TV's, relax by the outdoor pool, and the complimentary Express Start Breakfast Bar, served hot each morning.